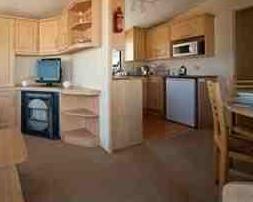 Used 3 bedroom Willerby Westmorland in great condition, for sale with site fees included for 2011. Open-plan with fixed seating and seperate kitchen. Built-in heaters in bedrooms. Choice of pitches available on 4* Haven Allhallows Leisure Park, with site fees starting from £2495. Caravan has 1 year warranty, new gas & electric safety certificates, new TV aerial (tested), water rates and insurance, 2 new gas bottles, new inventory (microware, kettle, duvets, cups, plates, etc) and full interior & exterior valet. 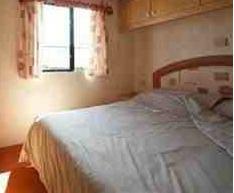 Great value starter van which would be perfect for family breaks, on a great park less than 1 hr from London. Allhallows Leisure Park is located on the banks of the Thames Estuary, with it\'s own beach. It has 2 entertainment venues with a lively ents program, including our famous Funstars for daily activities with the children. We have two heated pools with a slide, 9 hole golf course, fishing lake, boat club, riding stables, restaurant and pizza delivery, on-site shop and launderette, 24hr security, and also host a number of brilliant owners-only parties throughout the season. Check our website for more park details. We offer competitive finance packages and also a flexible subletting service to help with your running costs. 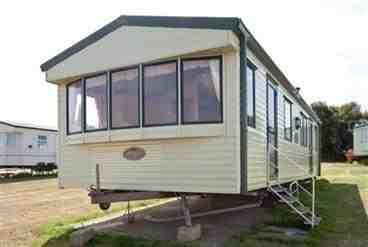 Finance example for this caravan - £5560 deposit, monthly repayments of £273 over 7 years. (Interest rate 5.25% fixed). Other finance terms are available. 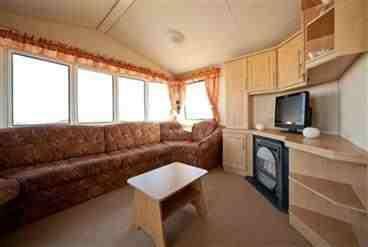 Go to www.allhallowsleisurepark.co.uk to view more caravans for sale. Take Junction 2 off the M25 towards Canterbury and take the A2 (Rochester). From the A2 take the A289 Gillingham/ Grain turn off, and then take the A228 turn off to Grain. Follow the A228 and Allhallows is signposted from there.